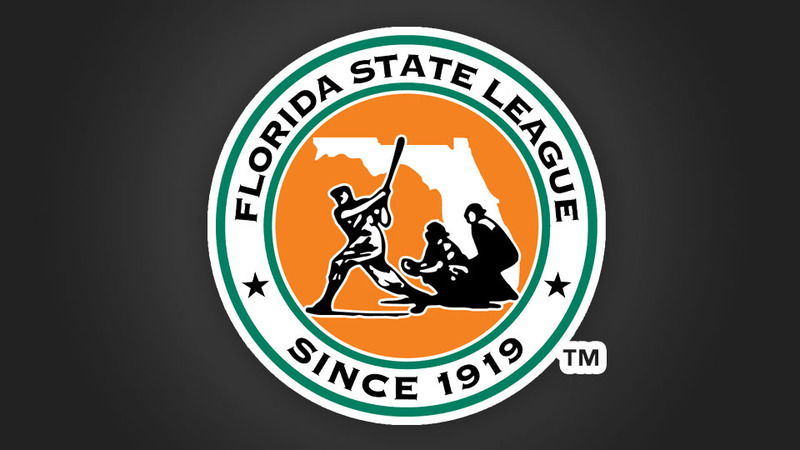 CLEARWATER, Florida -- Florida State League President Ken Carson today announced the 2017 Finals in the Florida State League have been cancelled due to the potential danger of Hurricane Irma. Florida Governor Rick Scott has declared a State of Emergency for the State of Florida. "Safety is our first concern for our players and staff," said Carson. "After consulting with the Major League Clubs of the participating teams, it was unanimously decided this was the proper thing to do." The Division Playoffs will be played today (Tuesday) and a doubleheader on Wednesday, if needed, in the best of three series. The winners of the Division Series will be crowned Co-Champions. The last time the finals were not played because of a hurricane was in 2004 when Daytona Cubs and Tampa Yankees were named Co-Champions.